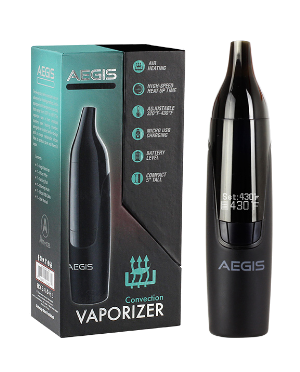 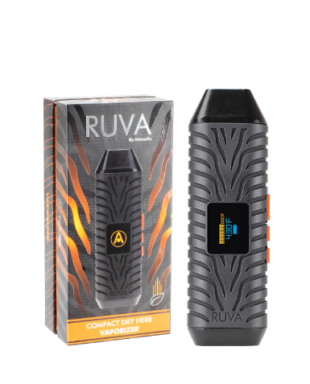 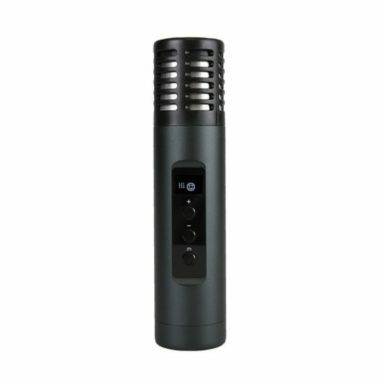 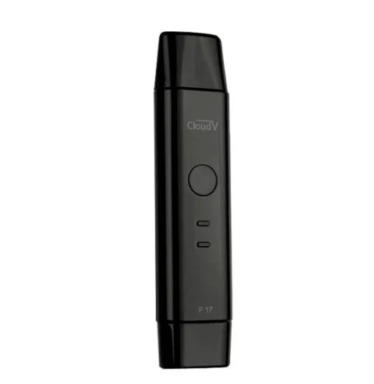 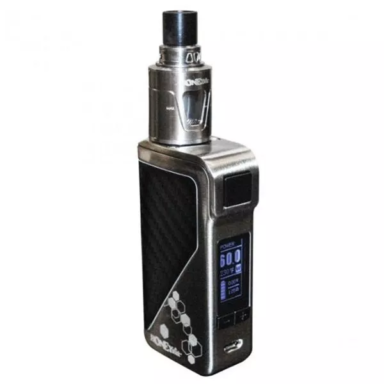 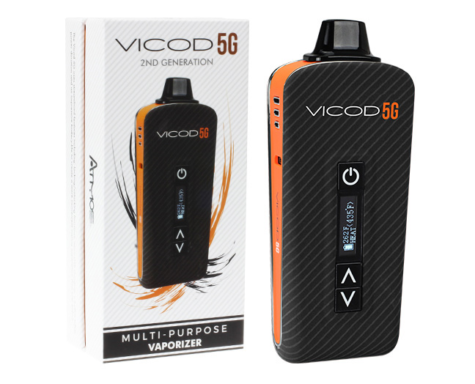 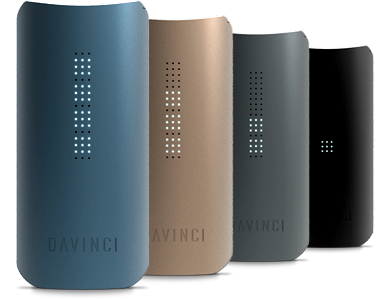 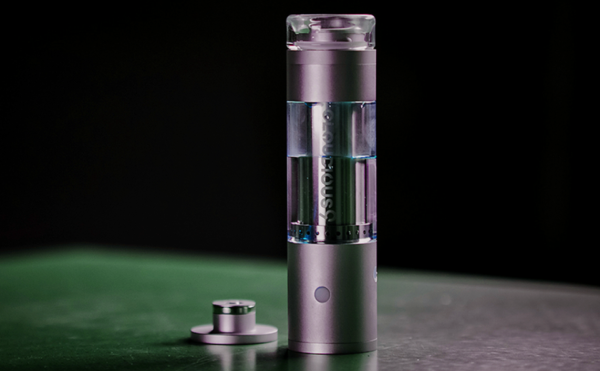 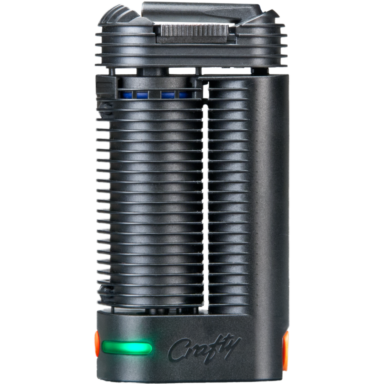 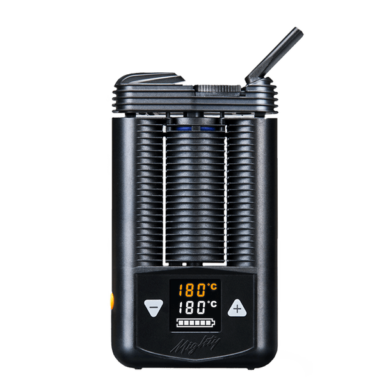 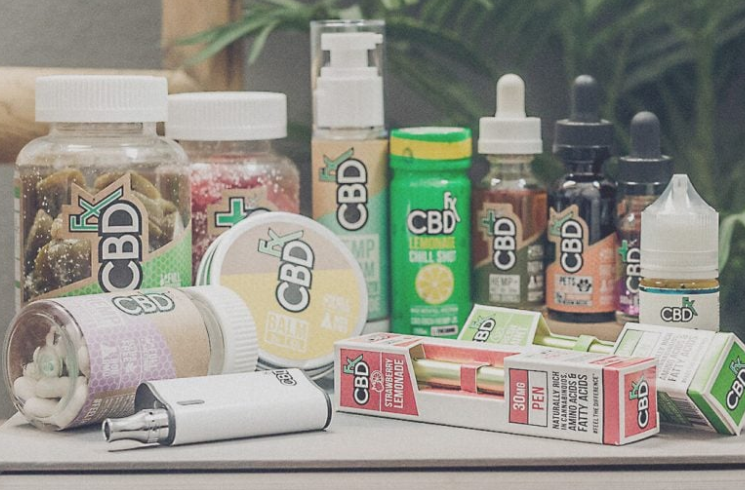 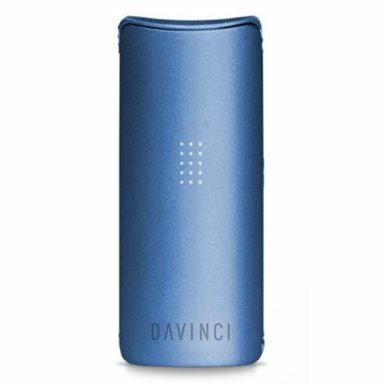 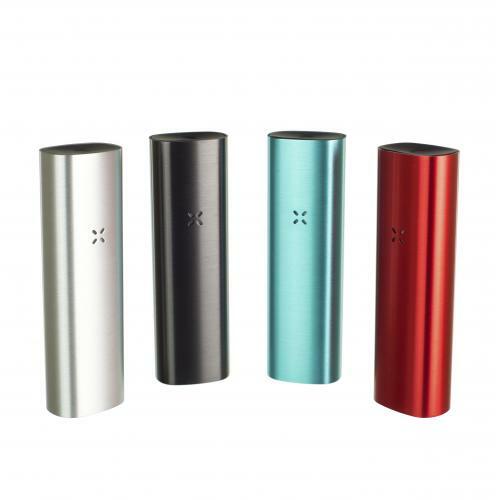 Browse from the hemp and cannabis industries top rated portable dry herb vaporizers. 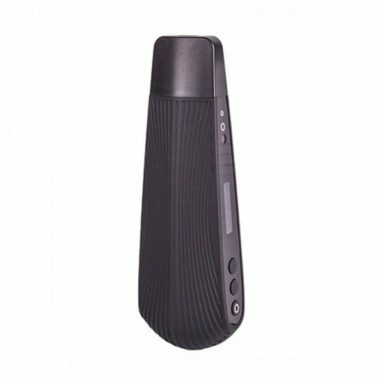 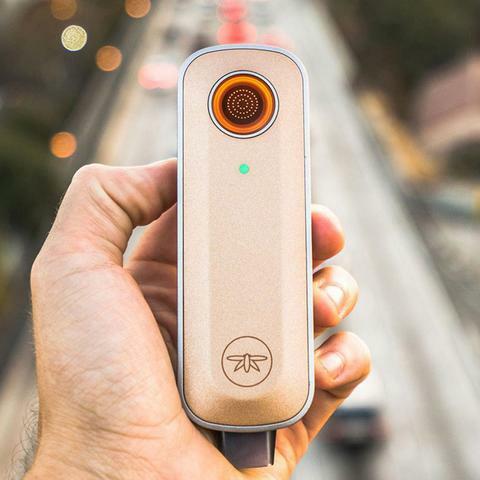 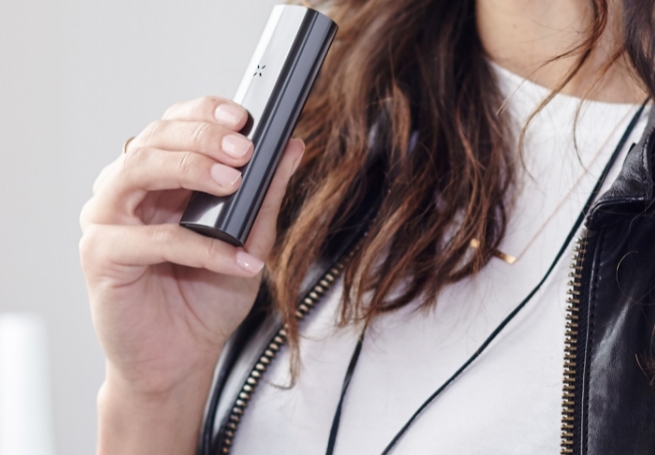 Portable flower vaporizers have evolved in recent years to offer a wide range of functionality. 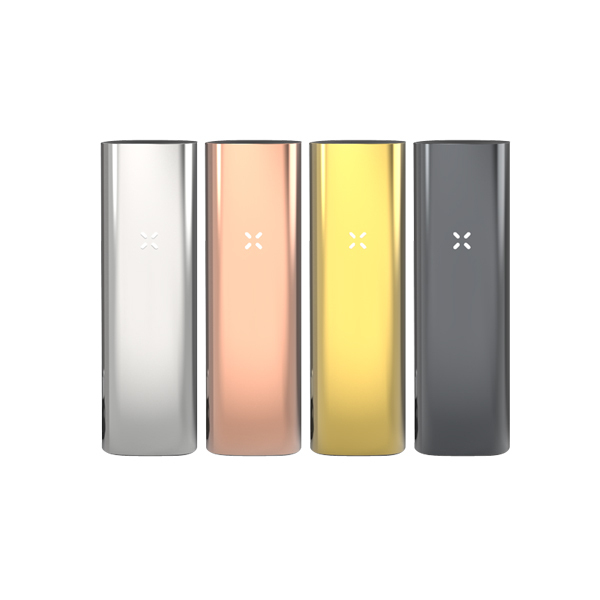 View the top brands and devices below.